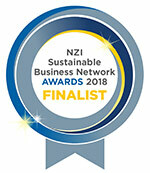 Ranked #1 Rated Rafting Experience in the North Island on Trip Advisor. 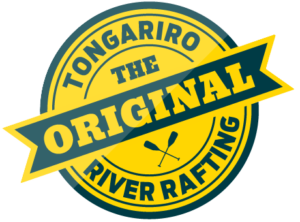 The #1 Ranked White Water Rafting in Taupo and Turangi! 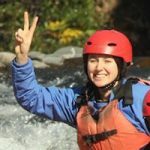 We are the most experienced white water rafting provider in the Taupo region, are proud to be the absolute #1 Rated Rafting experience in the entire North Island on Trip Advisor. 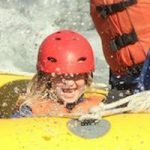 Whether you've rafted before or not, this trip down the river will meet and exceed all expectations! Friendly, knowledgeable and approachable team!! 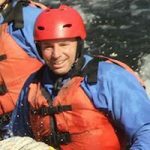 Watch our Video to see what White Water Rafting is all about! View our fleet of mountain bikes, including e-mountain bikes for you to hire. 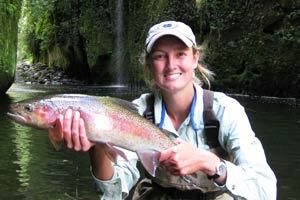 Our most popular tour - the best activity in the Taupo region! 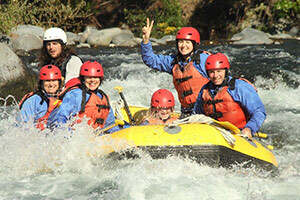 Taupo's most exciting whitewater adventure. 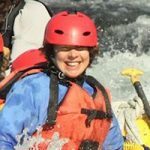 Go Jet Boating and Rafting. 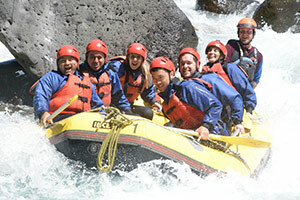 Pop over to Zenfolio and download your rafting trip photos.